So, the finale of 'Married At First Sight' is on tonight… are you watching? Are you a fan? If you are super keen, well… you can sign up for the next season, applications are open now. Click link for more and to apply. Here is recap of when the families met. Click here. The non existent Zoe and Alex baby. Click here. And my review on the show. Click here. And the breakup from last week. Click here. And so, tonight… who will survive the 'married' relationship status tonight? 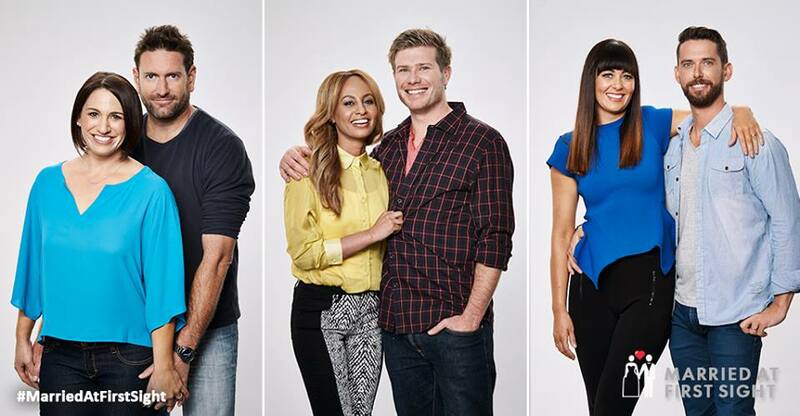 (Spoiler: we already know that one of these couples is already married off… with someone else.